Go beyond your basic Sun sign horoscope and discover the placements of ALL the planets (Venus, Mars, Jupiter, et al.) in your chart at birth. The natal chart reveals keys to your personality. Do unlimited free charts for yourself and others. 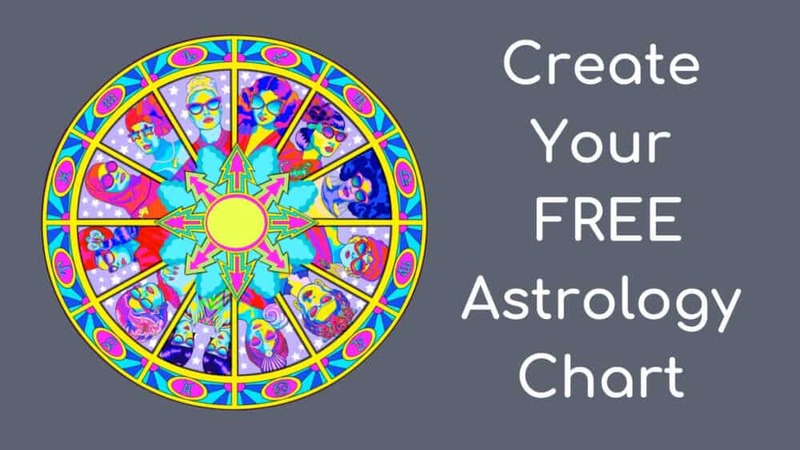 Discover your moon sign, rising sign (ascendant) and put the whole picture together!